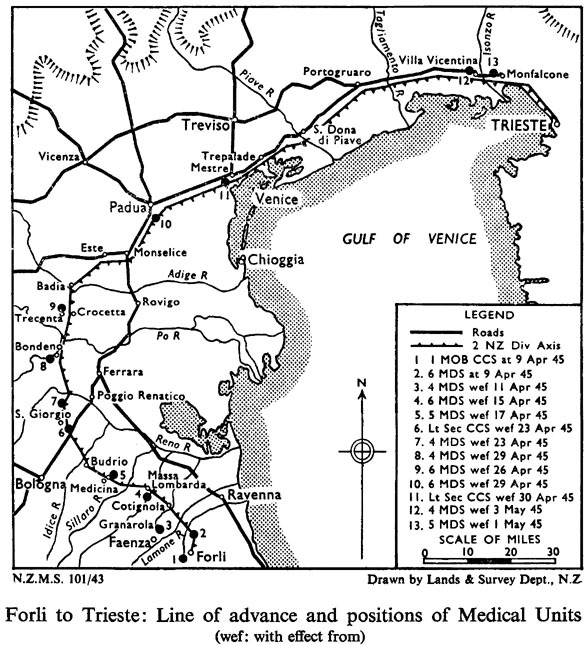 The 'Div' crossed the Isonzo River on 1st May and reached Trieste the next day just as the German forces in Italy surrendered unconditionally. 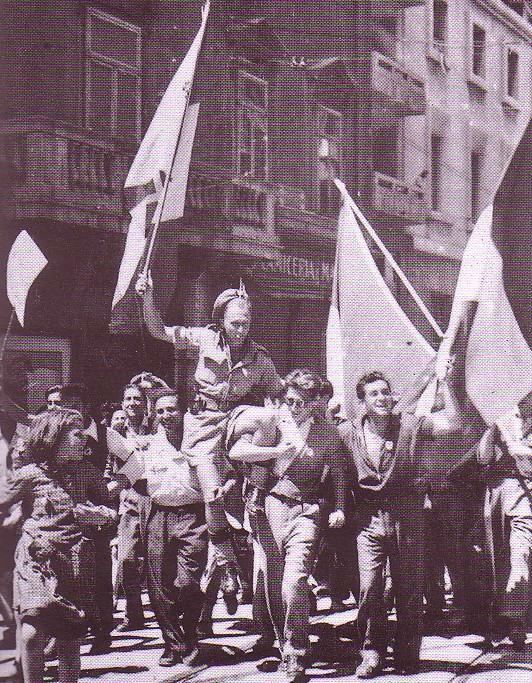 After their exhilarating final charge covering over 220 kilometres in less than a week, the New Zealanders arrived just in time to share in the city's liberation with local partisans and units of Josip Tito's Fourth Yugoslav Army. 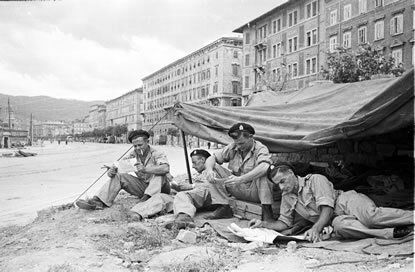 It should have been a final moment of glory in the Italian campaign—a chance to savour the end of the war in Europe and relax before a speedy return home. 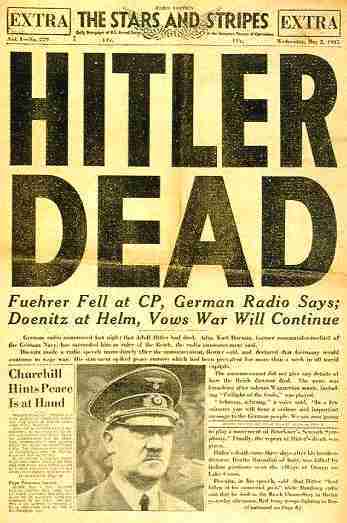 Instead, it proved a 'helluva way to end a war', as one soldier recorded in his diary. 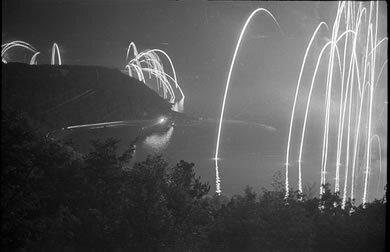 The fortunes of war had pitched the 'Div' into an international hot spot, as Trieste became the setting for the first inter-Allied clash of the post-war era in Europe. The city was the focal point of a bitter territorial dispute between Italy and Yugoslavia. 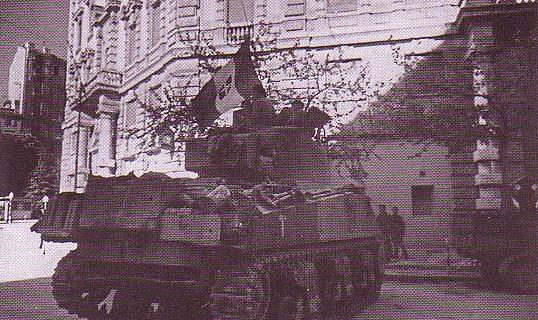 The Yugoslavs had hoped to strengthen their post-war claims to Trieste by being first to liberate it and then putting in place their own military administration. 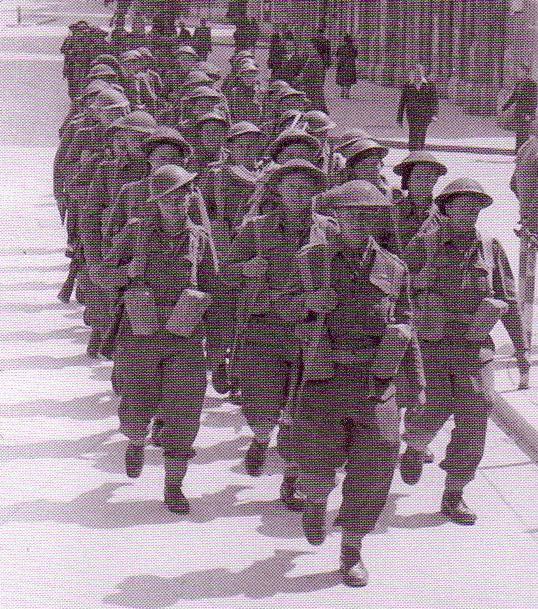 The Western Allies, however, had planned that the city should come under Allied Military Government like other parts of liberated Italy, pending a final peace settlement. 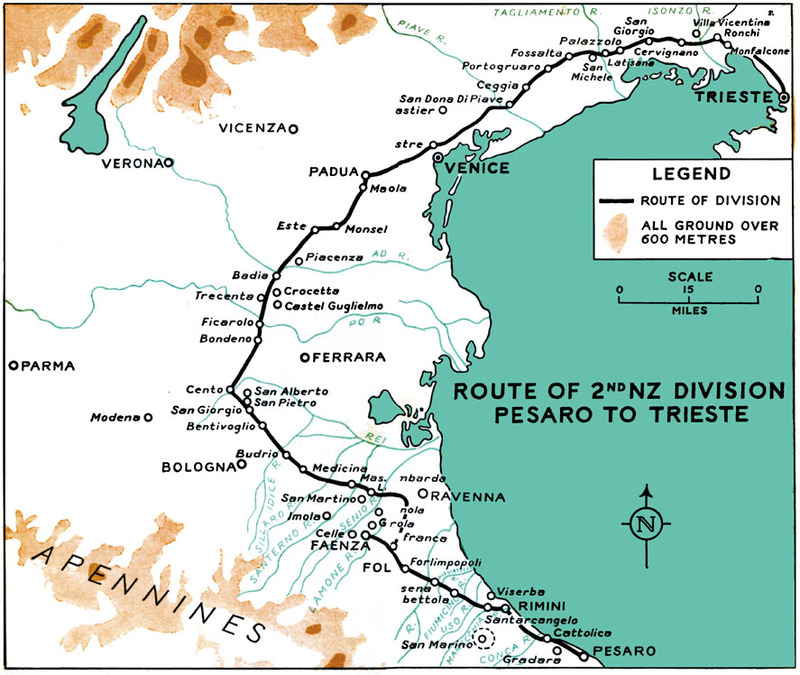 By arriving in Trieste when they did, the Second Division dashed the Yugoslavs' hopes of presenting the Western Allies with a fait accompli. 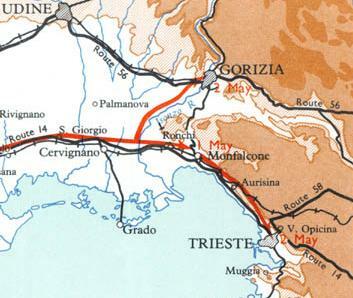 For some weeks, Trieste was under an uneasy dual occupation. Only after the problem was resolved diplomatically at the highest Allied levels were the New Zealand soldiers able to relax when the Yugoslavs reluctantly withdrew from the city in mid-June. 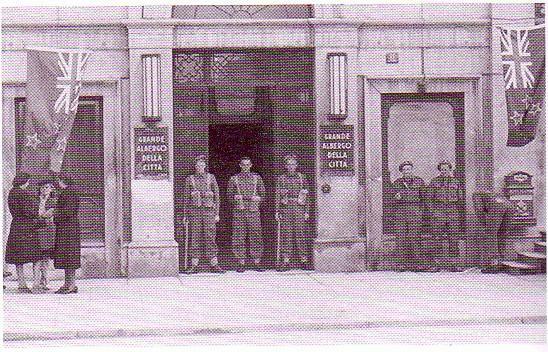 1945 May - NZ Headquarters at Hotel de la Ville on the "Rive"
The following month, the Division began moving to Lake Trasimene, from where most of the New Zealanders would began their long journey home. 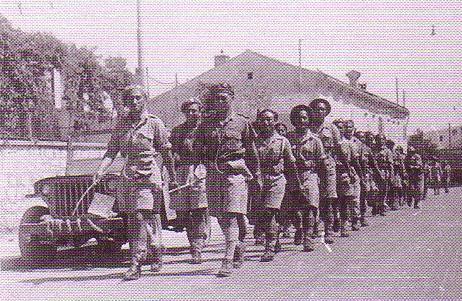 Limited availability of shipping meant that it would prove a slow process and it was not until February 1946 that the last members of the 'Div' ended their wartime Italian sojourn. 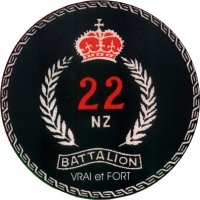 The 4th NZ Brigade was converted to an armoured unit after the disastrous battles around Ruweisat Ridge at Alamein in July 1942 where the 2nd NZ Division had been let down time and time again by British armour. It was ultimately equipped with Sherman tanks and first saw action in Italy in late 1943 on the Sangro front. 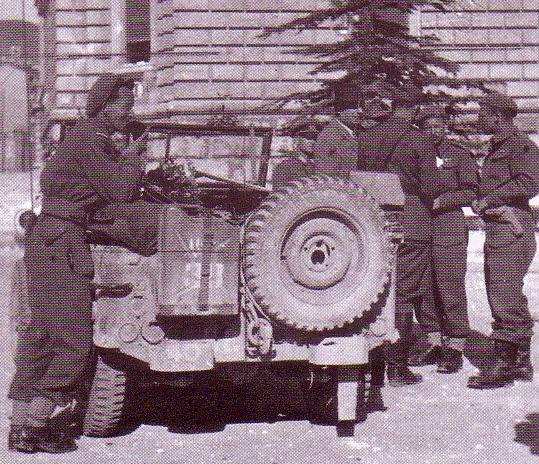 It fought at Cassino and took part in the rapid advance to Florence in the summer of 1944, switching to the Adriatic front in 1945, which ultimately led to the capture of Trieste in May 1945. 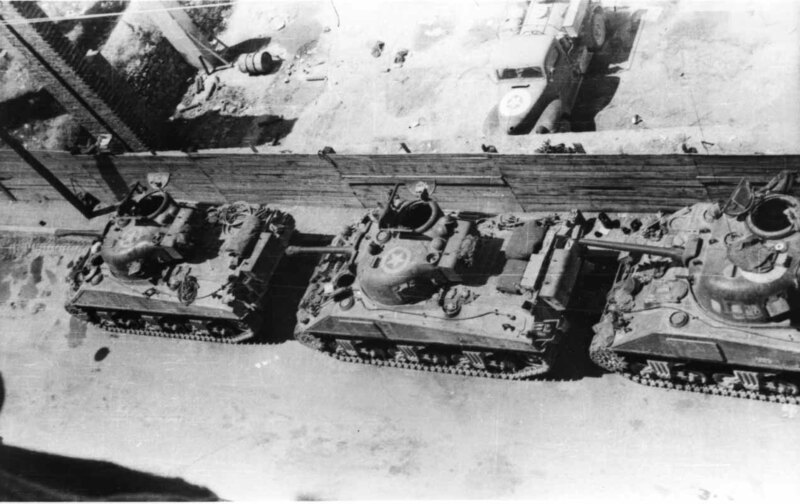 Sherman IIIs of 8 Troop, B Squadron, 20th Armoured Regiment outside their billets on the Via Cicerone in Trieste in May 1945. The tanks are from left to right: No. 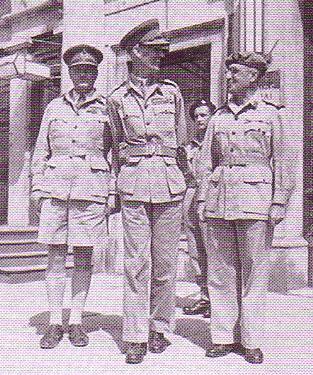 14 (Corporal Ritchie), 13 (Sergeant Jarman) and 12 (Lieutenant Turner). 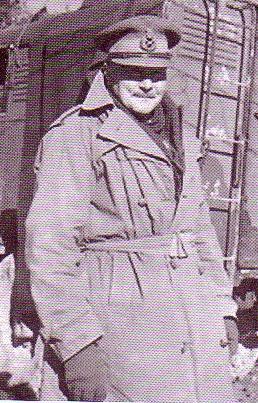 By the latter stage of the war the aerial recognition symbol was more commonly found on the turret roof as it was easily obscured by the clutter of gear stowed on the engine decks. 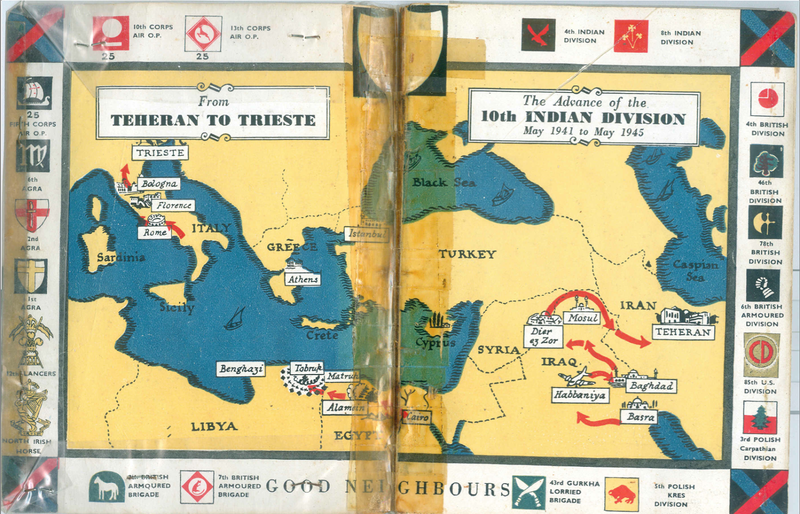 The 10th IID is known for having travelled over 6400km, from Teheran to Trieste in WW2 but actually it would be more correct to say from Nepal to Tunisia, which is a twice as far or even from New Zealand which would be even further ! Thew great distance should not be a surprise to those familiar with the Gurkhas, General Sir David Ochterlony, one of the "founding" fathers of the (British Indian Army's) Gurkha Regiments was born in the USA in the 18th century. 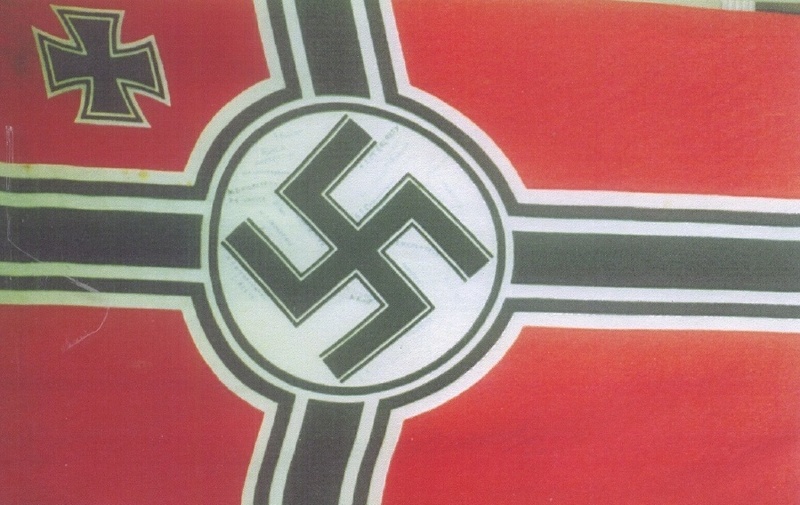 His actions and thoughts played a crucial role in the early recruitment of the brave mountain men into military service under British flag. In the wars of the 19th and 20th Century, the Gurkha soldiers served in almost every corner of the world, far away from his mountain kingdom in the Himalayas under some of the greatest commanders of its time ! A great match for some of the finest soldiers the world has ever produced! Jai Gurkha !